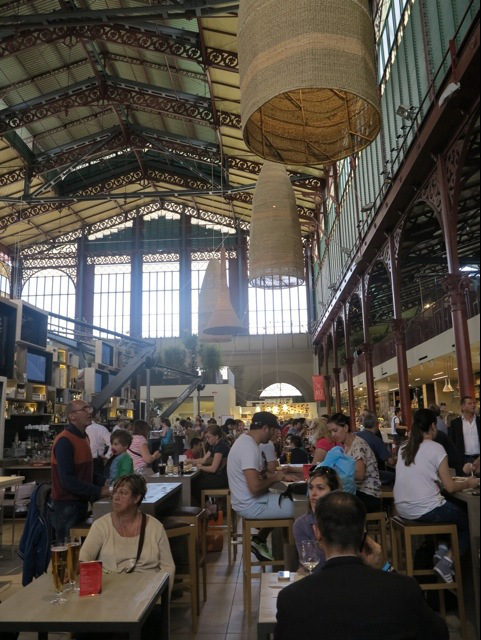 An absolute must for visitors to Florence is the San Lorenzo Mercato Centrale. 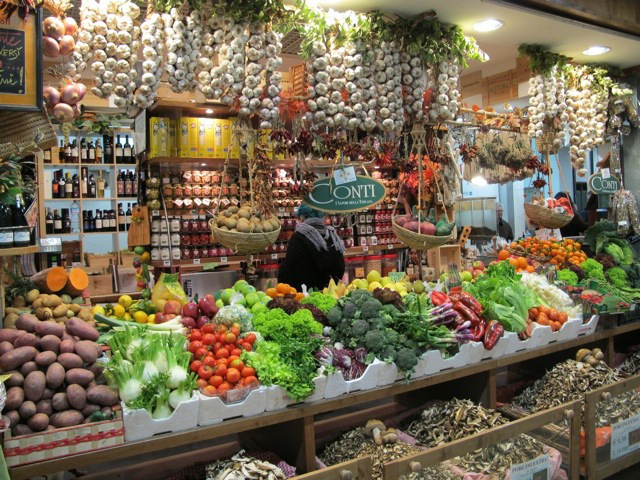 It is one of the oldest markets in Florence. The two-storey building was constructed in Via dell’Ariento in 1874. The display of food in the various stalls would make anyone hungry…it is an Aladdin’s cave of food treasures. 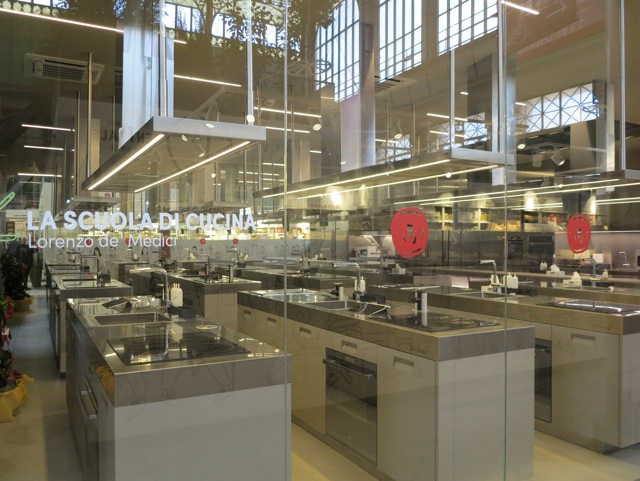 The selection of salumi, cheese, fresh meat and fish, pasta, fresh fruit and vegetables is amazing and will make you wish you had a kitchen nearby. 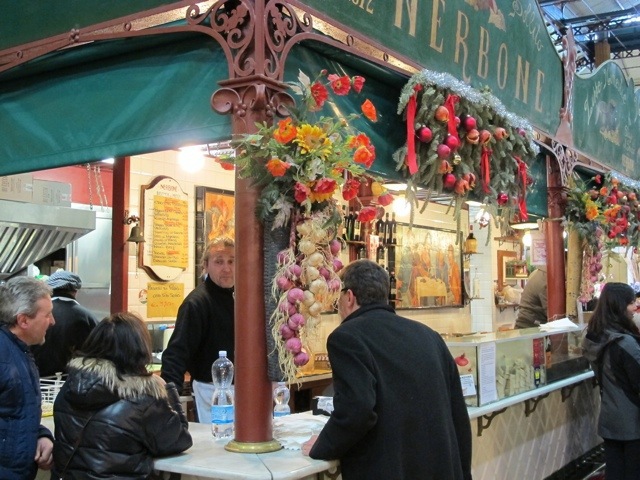 Stop at the famous Nerbone, which has been there since the beginning, for coffee, a snack or a delicious lunch. 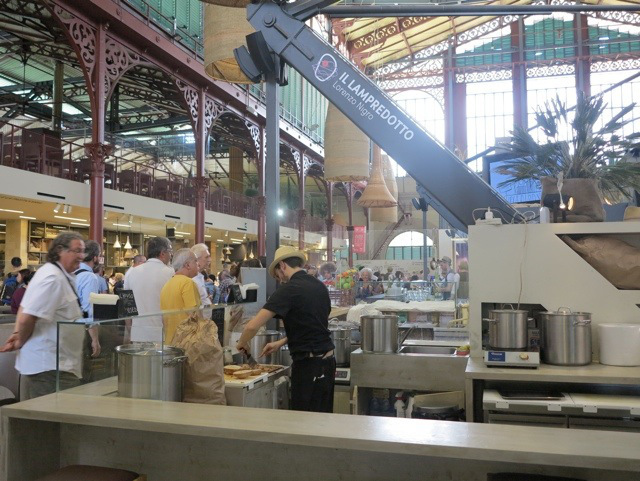 A wonderful new addition to the market is a food court upstairs where you can enjoy delicious food. 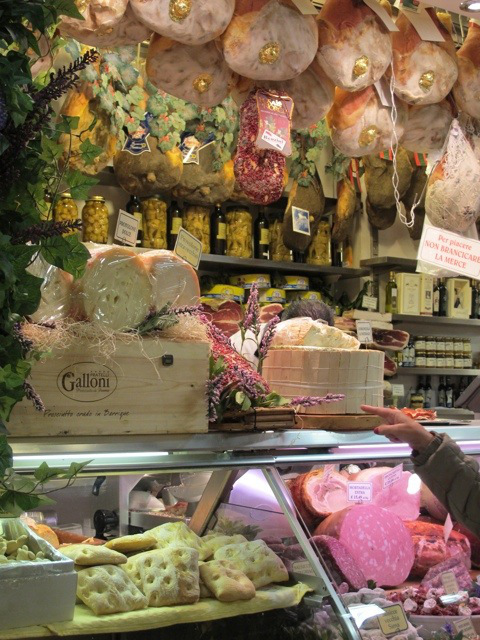 You’ll find fresh pasta, wood-fired pizzas, a beer bar, gelato, a cheese section and a place to buy the ever-popular tripe. 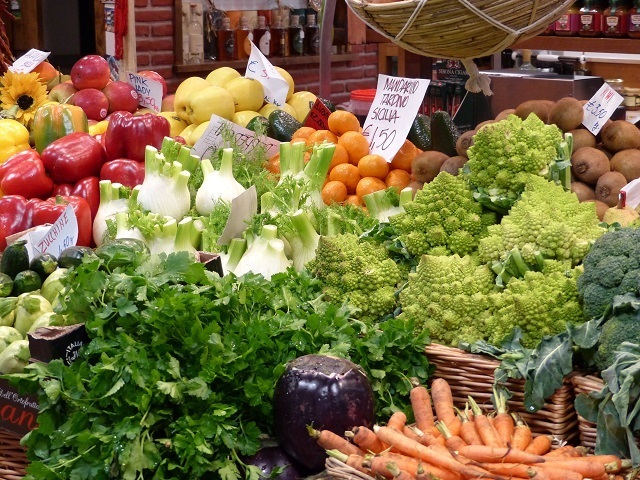 There is even a cooking school there, which is bound to be fun after visiting the market! 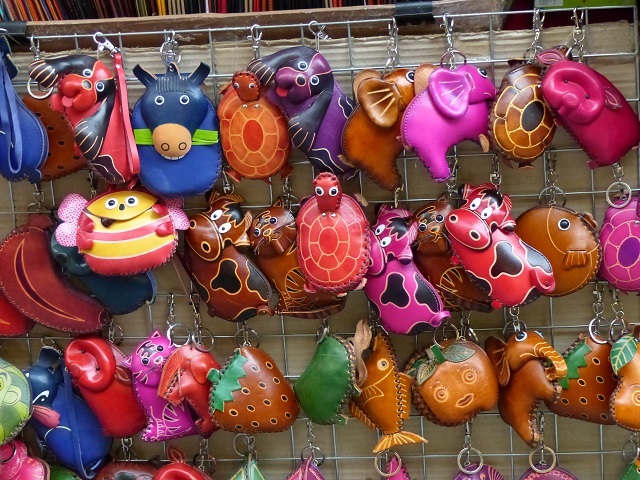 Outside the food market is the famous leather market, which spreads through the streets around the food market and San Lorenzo Church. Here you can buy a leather jacket, handbag, keyrings, paper goods and just about any other souvenir you can think of. 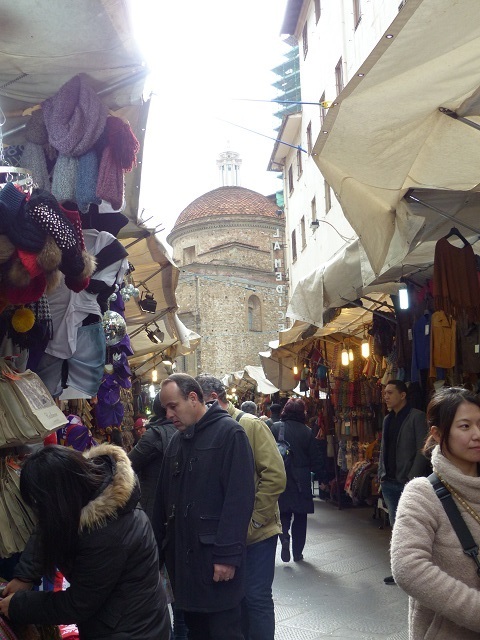 It is busy at any time of the year and is a fun place to shop. 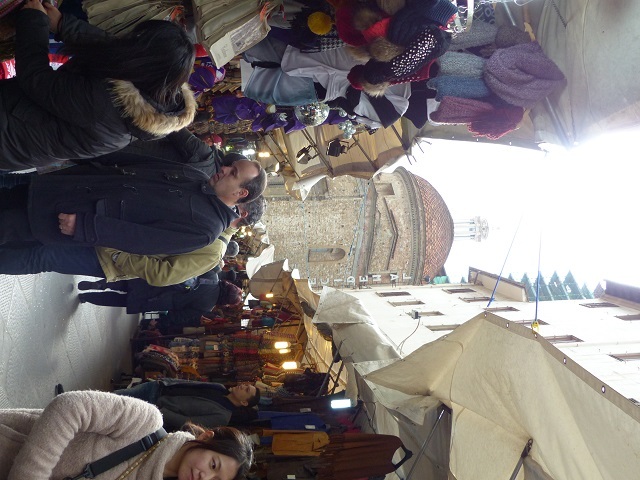 Plan to spend a few hours in the San Lorenzo market area when you are next in Florence. 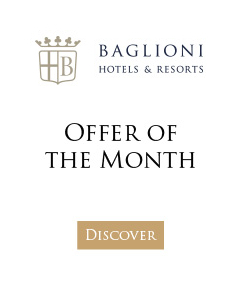 Concierge tip: You’ll be in the mood for authentic Italian cooking which pays tribute to local Tuscan ingredients after visiting San Lorenzo Market: we recommend the seasonal regional menus by Chef Fabrizio Innocenti at Guelfi e Ghibellini in Relais Santa Croce.